Dubai: Cloudy days, foggy mornings and light rainfall is expected to make its way across the country. 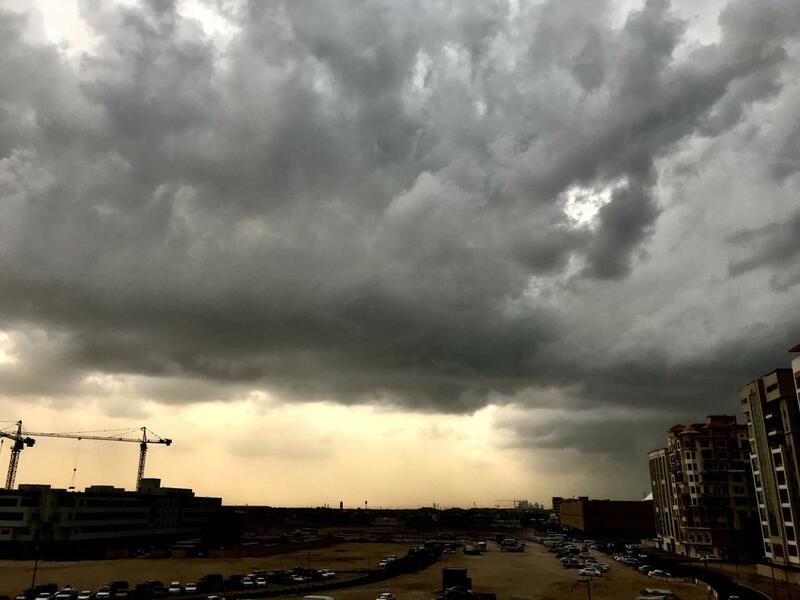 The UAE weather bureau explained that a surface trough of low pressure will extend from the east towards the country and a surface ridge of high pressure will be extending over most parts of the Arabian Peninsula, which will also be accompanied with a ridge of high pressure at upper air levels. The National Centre of Meteorology (NCM) said that the current situation will lead to humid nights and early morning fog or mist formation, with moderate to strong winds. The weather on Thursday will be relatively stable with northwesterly winds of 15-30 km/h. Minimum temperatures are expected to range from 8-11 °C in the mountain region, 13-17 °C in internal areas and 15-19 °C along coastal and island areas. The mild and stable weather will continue into Friday. The wet weather is expected to make an appearance by Saturday, continuing until Monday with cloudy days and a chance of rainfall over scattered areas during the day. “Moderate to strong southwesterly to northwesterly winds will blow at a speed of 20-30 km/h, reaching 45 km/h at times. The sea will be rough in the Arabian Gulf and moderate to rough with clouds in the Oman Sea,” said the NCM. Temperatures will continue to be quite cold in the early morning, with the NCM pointing out the coolest spot in the UAE on Thursday was at Jebel Jais, as temperatures fell to 8.5 °C at 12.15 am. The top four coldest points recorded across the emirates was 8.7 °C at Raknah, Jebel Mebreh at 10.5 °C, Damtha at 10.6 °C and Al Shuaibah at 11.5 °C.